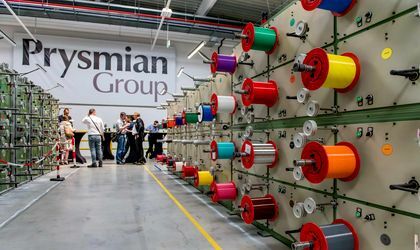 Prysmian Group is the world leader in the industry of high-technology cables and systems for energy and telecommunications. Strongly positioned in high-tech markets with the widest range of products, services, technologies and know-how. Almost 140 years of experience, about 30,000 employees in over 50 countries and 112 plants, Prysmian Group is strongly positioned in high-tech markets. They provide customers with superior cable solutions based on state-of-the-art technology and consistent excellence in execution, ultimately delivering sustainable growth and profit. They believe "Good isn’t good enough". 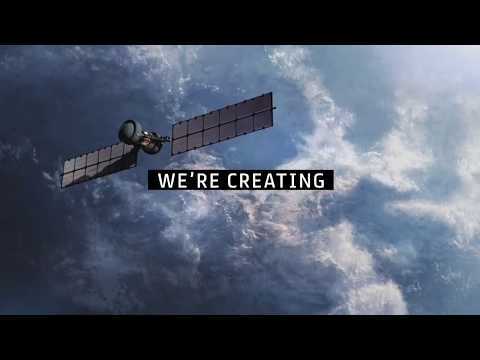 They combine rigour and entrepreneurship to deliver innovative all-round solutions. For the telecommunications industry, the Group manufactures cables and accessories for voice, video and data transmission, offering a comprehensive range of optical fibres, optical and copper cables and connectivity systems. Single copper conductor with 2kV, cross-linked polyethylene (XLPE) insulation - RoHS compliant. 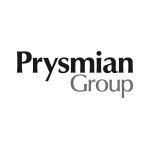 Want to hear more about Prysmian Group and their products? Let's Chat.